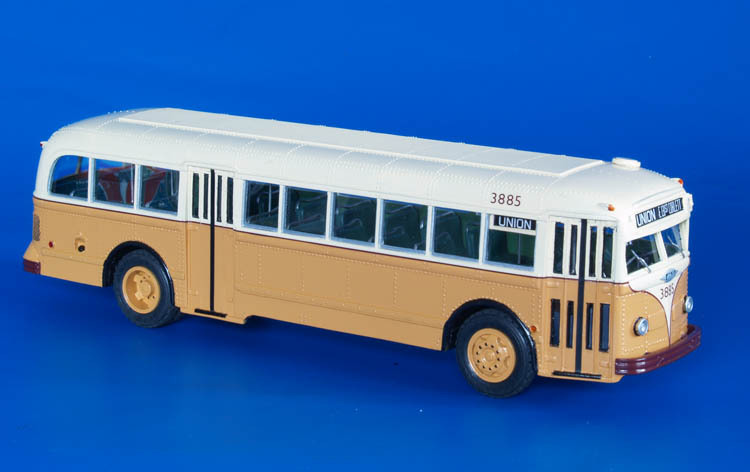 Model 1947 white 798 (washington marlboro & annapolis motor lines, inc., 79-83 series) - post'54 livery. Bradbury Heights Bus Line started service in 1922 southeast of Washington DC via Pennsylvania Avenue. This company was acquired in 1926 by Washington Marlboro & Annapolis Motor Lines. 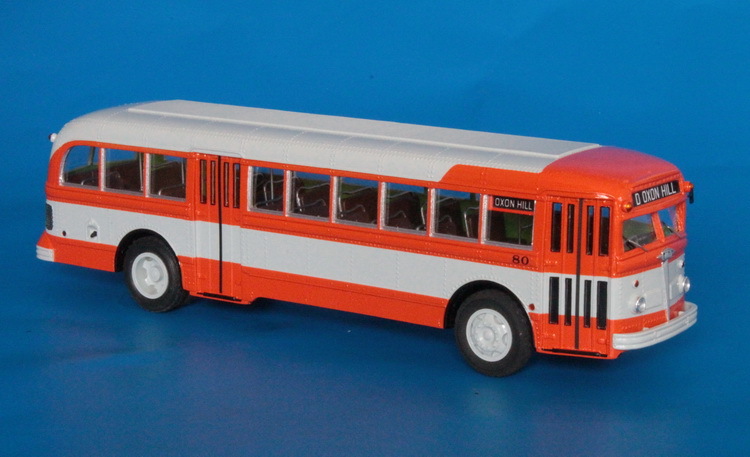 After the war a fleet of orange-colored White 798 buses was acquired. 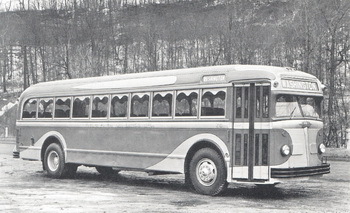 The company was a good Customer for White buses, then switched to the GM products. 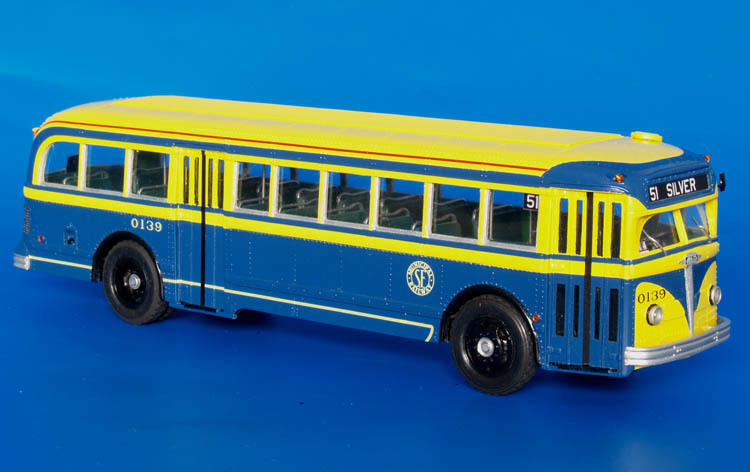 It was acquired by Washington Metropolitan Area Transit Authority in 1973. 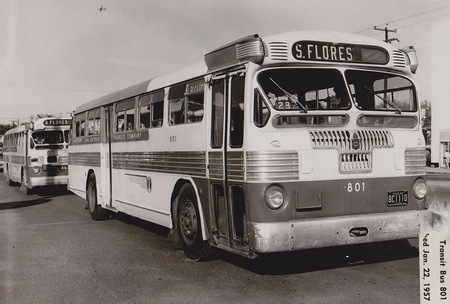 1948 Twin Coach 44-S (San Antonio Transit System 801-861 series).